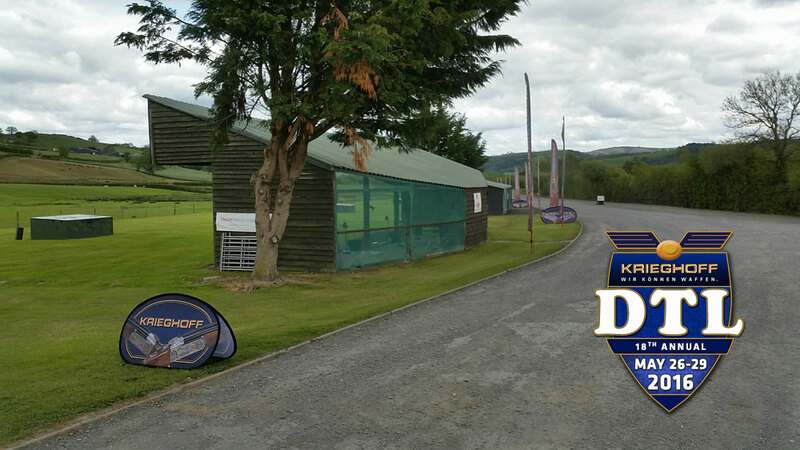 Mid-Wales Shooting Ground is at it's best for this year's Krieghoff DTL. This is going to be a big shoot with numbers increased considerably from previous years. We've been down to the ground to set up the banners, flags, work stations for the gun makers and the gun stands. We are very pleased with how the ground is looking and fingers crossed we get the weather. As always the competition begins with a 100 DTL on Thursday 26th May. This is Event 1 of 3, heading to the pinnacle Main Event 200 DTL over Saturday and Sunday, not forgetting the popular Krieghoff Lucky Numbers on Friday. Online and Phone Entries will close for Event 1 at 16:30 today (25th May). You may still be able to enter on the day at Mid-Wales Shooting Centre, provided there is spaces available. Check for Event 1 Availability.